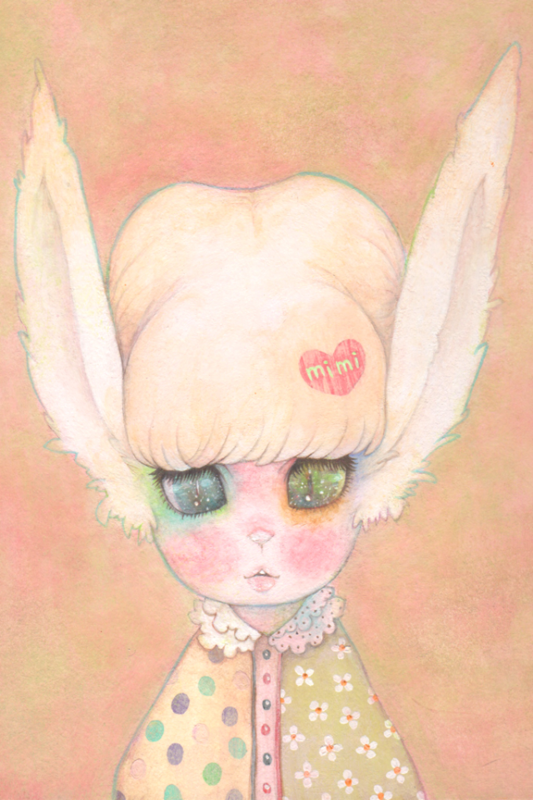 “Inoue Itsuka” is an artist who illustrates “the Girl who lives in your heart“on Sirius paper using acrylic paint. The girls she draws have great characters. We are glad if you fall in love with them. When you fall in love with somebody, naturally you start to wonder what kind of character she or he has. 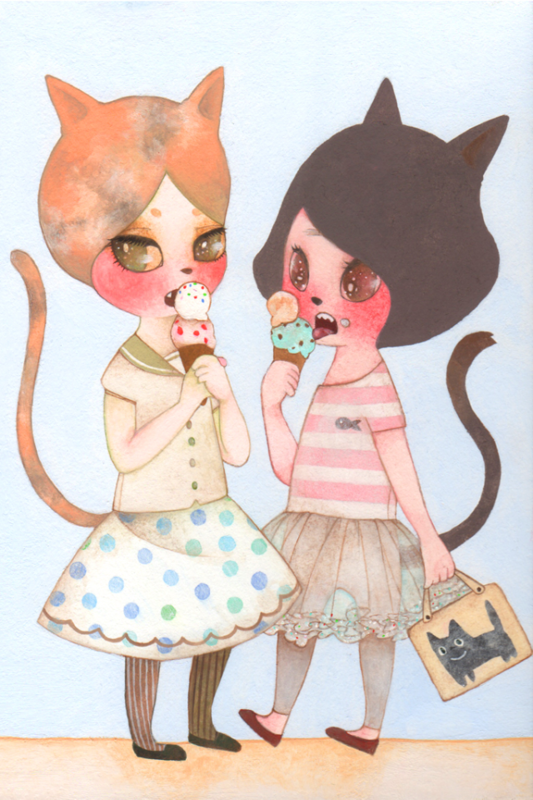 We’d like you to enjoy her illustrations with those curious wonder. Born on May 24 in 1988. 1. Browsing her dreaming illustrations. ― Recommendation from slowtime design. 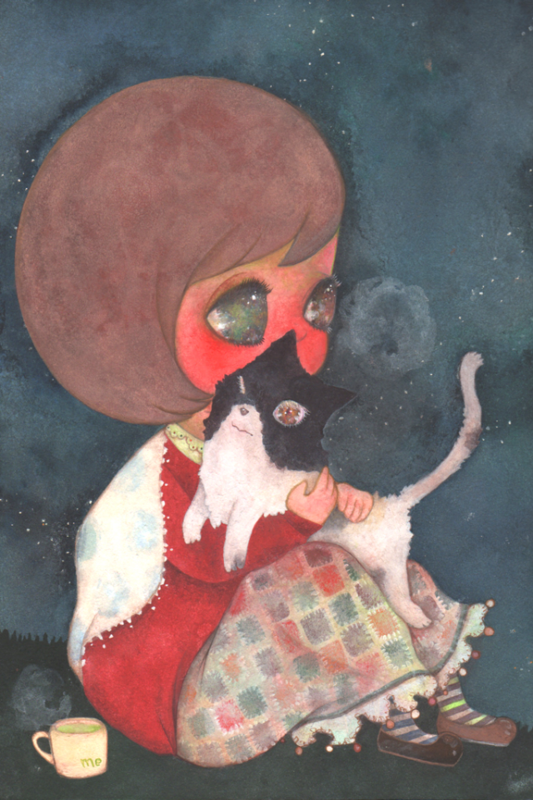 She is very gentle person and her illustrations warm our heart. 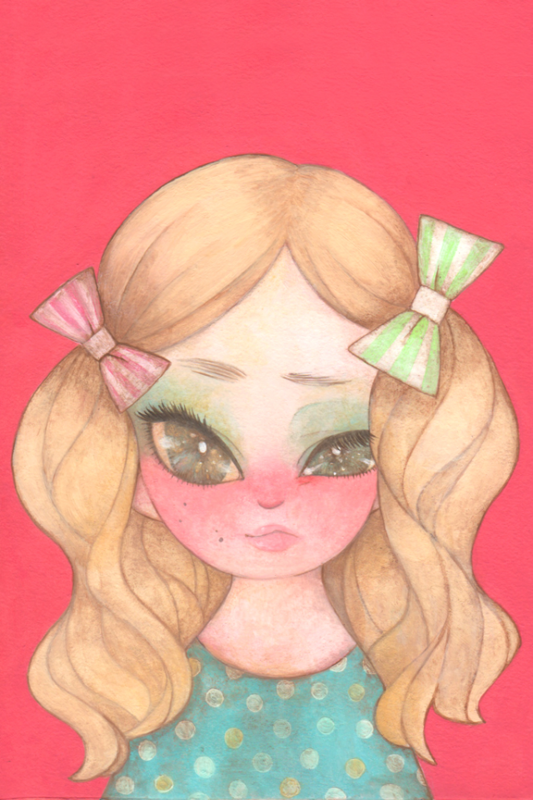 She said she loves to draw a bit mean girls. 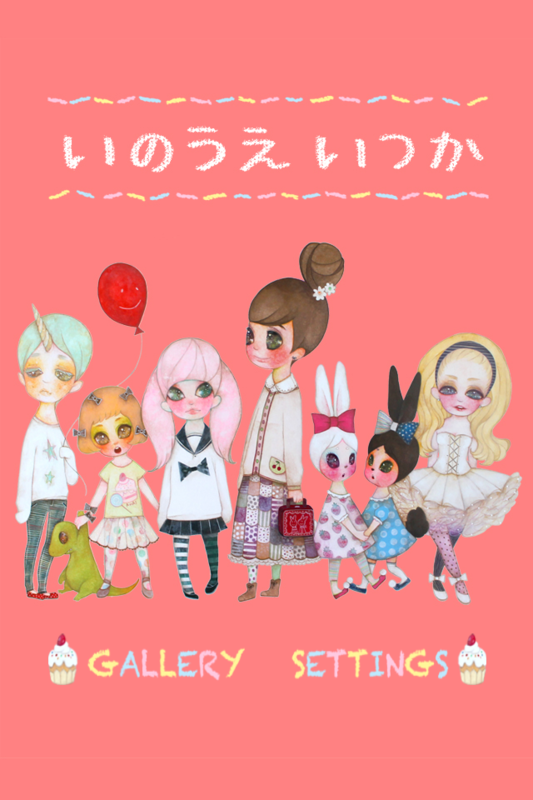 But the girls in her illustrations seem not just a bit mean, also lonely, intense or various with personality. We’d like her to gain more experience with her original taste, and are looking forward to providing her illustrations to very varied areas. ―Produced by slowtime design Inc.
We provide “mattari” for the world. Other Apps by slowtime design Inc.